We highly suggest you limit your commitments in the first few months with your child, for her sake as well as your own. There is a lot of adjusting taking place for both of you! When you do feel ready to travel, I suggest starting small, like going outside. Babies LOVE to be outside and it's a win-win for you. There's always something new to see, touch, smell, or experience and you don't have to do anything more than go out. Even stepping onto your welcome mat is fine. You may find it helpful to have a carrier or stroller for longer walks and trips. I’ve listed a few below. This page contains affiliate links. We only link to items we love and would recommend. By clicking on the link, you are offered the same (or lower) price, and a small percentage of any purchase you make goes to us at TPE. We use these funds to help offset our costs and provide more value to you. Thanks in advance! If you plan on taking your child into a car at any point, you'll need a car seat. The best car seat depends on the your vehicle or lifestyle and what kind of travel, features, and options matter to you. Read this very through article from Baby Gear Lab to help you make the choice that's right for you. The safest seats for the first year are infant bucket-type seats. But, it’s improper installs that cause the most injury, not safety ratings of the car seat, so make sure you practice installing your car seat with an expert. It's not ideal for your child to spend any more time in a car seat then necessary, as it is a container that will restrict her free movement and ability to explore. An carrier with infant accessories can be a real life saver for sore arms. Many models will hold children from day one through toddlerhood, and are sturdy enough to last years. Infants should ALWAYS face in with a carrier to help them feel safe and connected to you (front facing is like riding in the first car on a roller coaster). 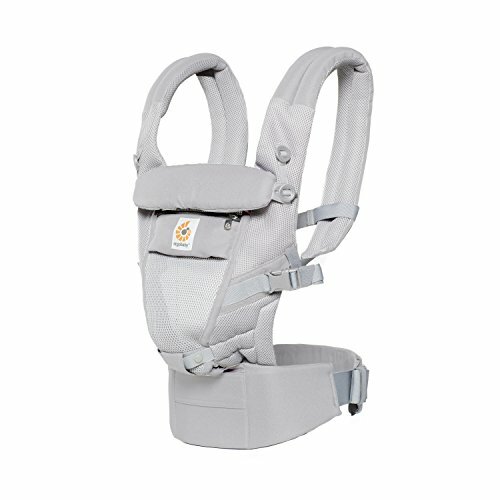 I'm a fan of the Ergo carrier (pictured and linked below), but there are many options available. Learn more about choosing a carrier here. A stroller is certainly not necessary for life with an infant, but many people find them helpful and convenient. Strollers are for the adults, and are easy transport from one location to another. There is no developmental benefit for your child to ride in a stroller, and it's one of the least valuable activities she can spend her time doing (traveling on her own feet is best). The best way to take a walk with your infant in the first year is in a carrier or in your arms, so you can narrate, stop, touch, and listen together. There is no "best stroller", read this article to decide the features your family needs for your lifestyle. Or, skip the stroller and use a carrier or wagon instead. 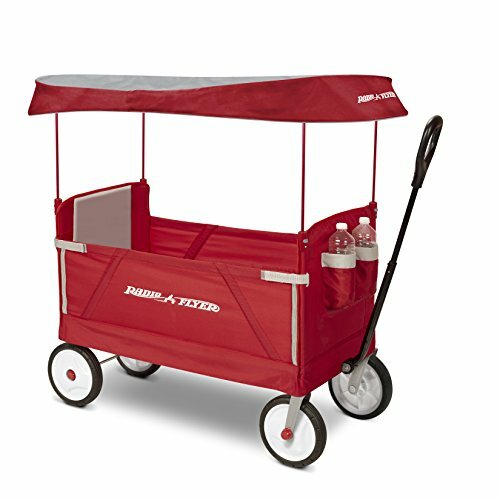 Use a wagon like this instead of a stroller for any infant who can sit up. The wagon offers some freedom of movement and the autonomy to look around 360 degrees as you travel. 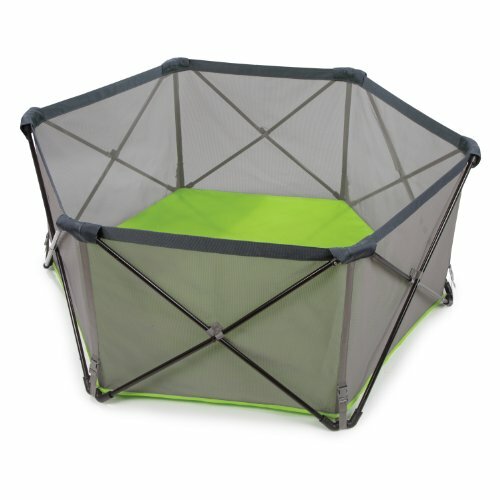 This model folds up for easy storage and can be used with older children too. A hat is easier than sunscreen everytime you step outside. This one is fully adjustable, has a wide brim, and a safety breakaway clip. If you don't have the luxury of a safe outdoor (or indoor) space for your infant to explore, you can create one with a travel play yard. This is my favorite model, as it is much larger than pack-and-plays, but has a floor and folds up. No matter where you go, your child will have a safe, clean area to explore and move. This is ideal for day trips and camping. A pop-up shelter or tent could also work. 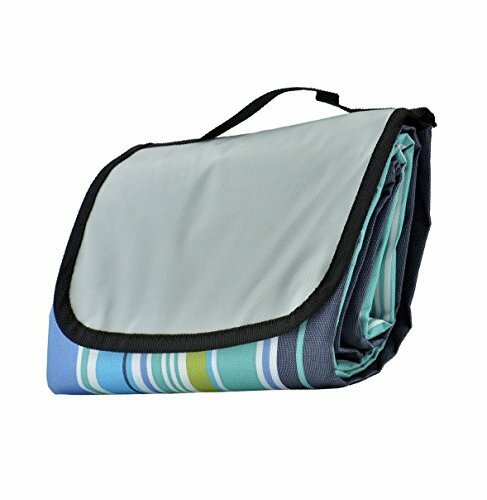 Nothing beats a blanket for babies on the go. Look for one with a water-resistant lining to keep both of you dry on damp grass, and a blanket that folds into a easy-carry pouch is quite handy. The topponcino is a infant-sized thin pillow bed used when holding or transferring a baby. 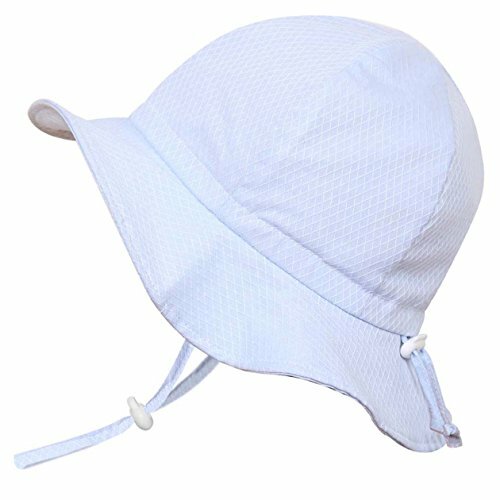 It creates a sense of security and offers consistency of texture, smell, and temperature, which can really help an infant feel calm. You can make a topponcino if you are crafty, or buy on on Etsy. Make sure you get a few covers to throw in the wash! In the first year, simple clothes are best! Your infant is developing all the functions to move her body, and needs clothing that aids in this process. All clothes should be comfortable, stretchy or loose-fitting, and allows for full movement of arms and legs. In this first year, your child will grow so fast, you won't use a piece of clothing for more than a few months. 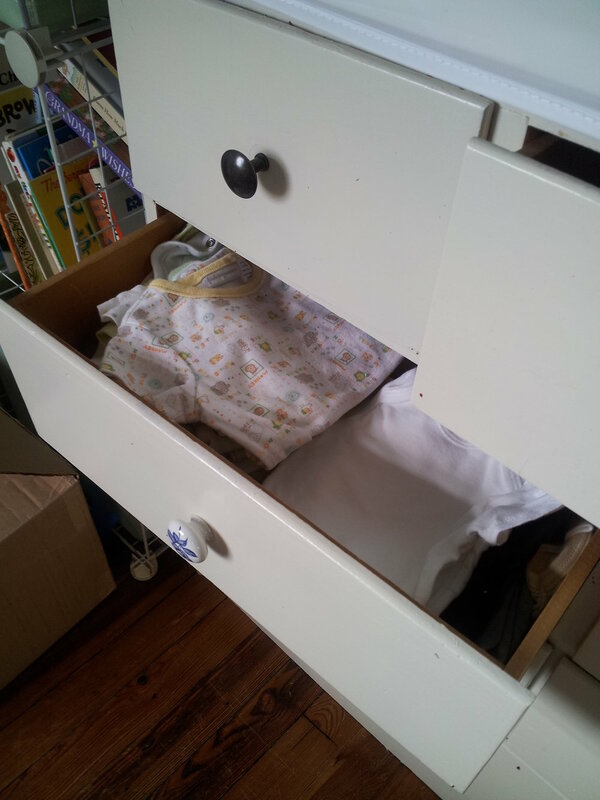 Secondhand infant clothing tends to be close to brand new, is so much cheaper, and is worth looking for. About gendered clothing: Pink and blue are fine colors, but to put your child in a narrow gendered box when they are so young and impressionable is disrespectful. Keep a balance. Please note I have not listed everything your child needs here (you'll probably also want socks, long sleeve shirts, hats, coats, etc). 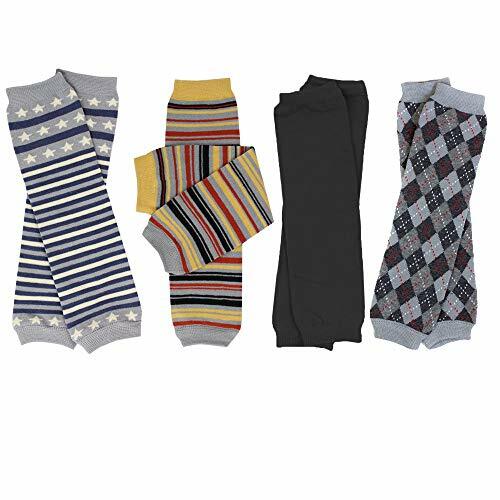 These clothing items below are related to movement and the development of your child. Onesies are the little black dresses for babies. Use them as undershirts on chilly days or entire outfits on warm ones. You'll need more in the beginning for frequent changes. 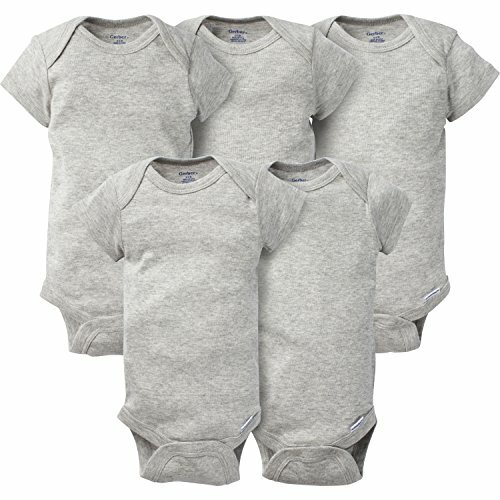 The simple t-shirt with snapped bottom allows the shirt to stay on your baby's skin, which is good for free movement and temperature control. Color and pattern are your personal choice, but avoid any clothing with buttons, scratchy appliques or embellishments. Another item your infant can wear all the time. I prefer zippers over the snap clasps as they are much faster and easier to manage during repeated diaper changes. Mobile infants need time during the day with bare feet to build muscle coordination, and footie PJs will slow them down. Save the PJs for sleeping at this age. 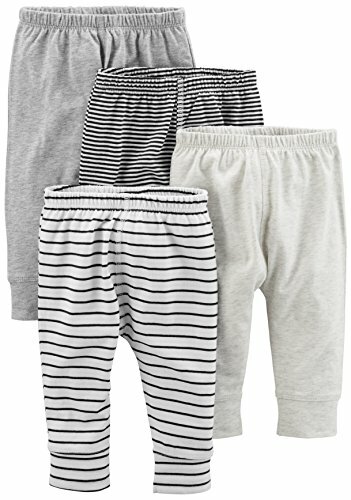 Pants for infants should be soft and stretchy, with an elastic waist and ankle cuffs. Footed pants are fine until your baby starts to roll over, but if you can, warm the room and allow her to explore her feet! Mobile infants need time during the day with bare feet to build muscle coordination. Avoid any piece of clothing that makes it difficult to crawl, creep, pull up, or stand. Remember, your child is a person who needs to practice moving, not a doll to be dressed up. Legwarmers are my new favorite for infant wear, after I had a day with multiple blowout diaper changes. Used instead of pants, legwarmers have a higher chance of staying dry and clean, AND it's one less step when diapering. Pair these with a onesie to protect knees from scooting and crawling on the floor while leaving feet bare for traction. Babies spend most of their time sleeping in the first year, and so this space needs to be both safe, cozy, and encourage rest. 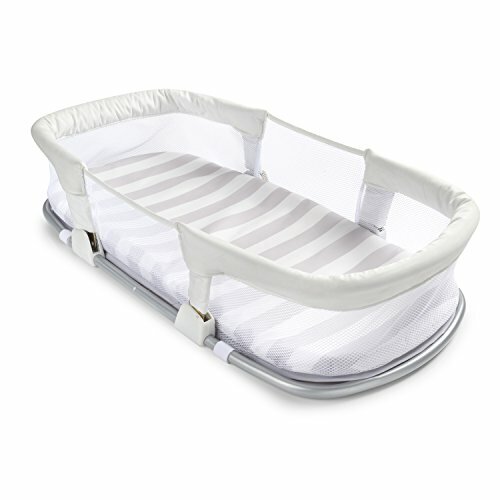 In the first few weeks, your baby will need a smaller space to sleep, like a bassinet or co-sleeper (see below). This helps her feel safe and secure. As she grows, you can choose an infant floor bed in a safe bedroom, or a traditional crib. A safe space to sleep has a firm mattress or pad, with NO pillows, loose blankets, toys, or bumpers. Babies under 5-6 months should always be placed to sleep on their backs. Learning to fall asleep is a skill, and one that your child can master without an elaborate routine from you. Read this first book below for details. While your baby doesn’t need as many baths in this first year as she will later, you’ll probably want a few materials on hand to make the process easier for both of you. Here's how you help your child learn to fall asleep on her own, step by step. This book is written by a RIE professional who also offers personal consultations for parents. I used this book with a very clingy 9 month old who would ONLY fall asleep on my hip and had him falling asleep on his own in a week. Read the story here. 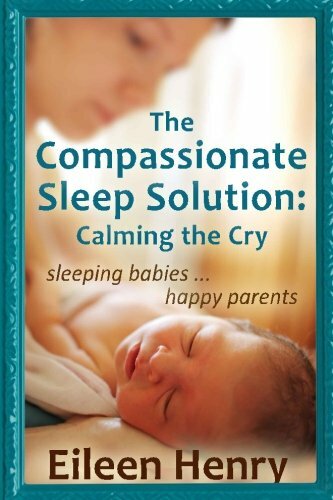 If you are spending hours each day coaxing your older infant to sleep, you need to read this book. To help your child feel secure in the first 2-3 months, a co-sleeper or bassinet is best. Look for a model with a flat, minimally padded bottom, short sides, and ease of access for nighttime waking and feeding. You may prefer a model on a stand at bed-height, or a free-standing bassinet like this one pictured. This bassinet is my favorite, as it can be placed on a table or directly on a floor bed, moved around the home and taken on trips, plus it folds up for easy storage. As your infant grows, you can choose to move her to a floor bed or a traditional crib. The floor bed is just a crib mattress on the floor of a small bedroom, designed to aid your child's independence. Yes, children fall asleep this way, and yes, it will take some guidance on your part. This article offers more details in making the decision. Floor Bed After 2-3 months you can transition from the smaller bassinet to a floor bed. Ideally, your child spends a few nights in the bassinet on top of the floor bed in the same room to ease the transition. Floor beds are only an option IF you can make the bedroom safe for an infant. 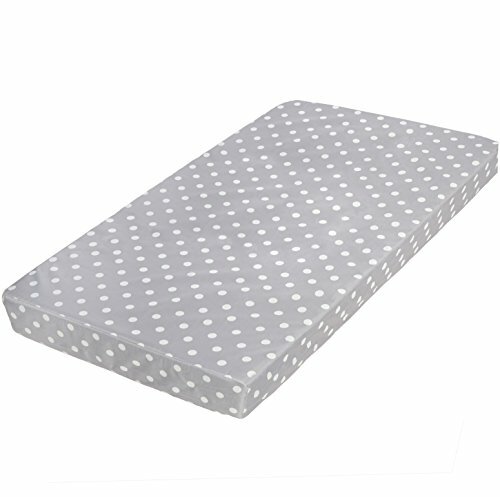 Look for a firm, small mattress (approx. W: 28˝ x L: 52˝ x H: 5˝), a waterproof cover, and a handful of sheets. This mattress is completely washable! If you can't make the room safe for a mobile infant, use a crib or portable crib. Be sure to research your options, and look for safety recalls. 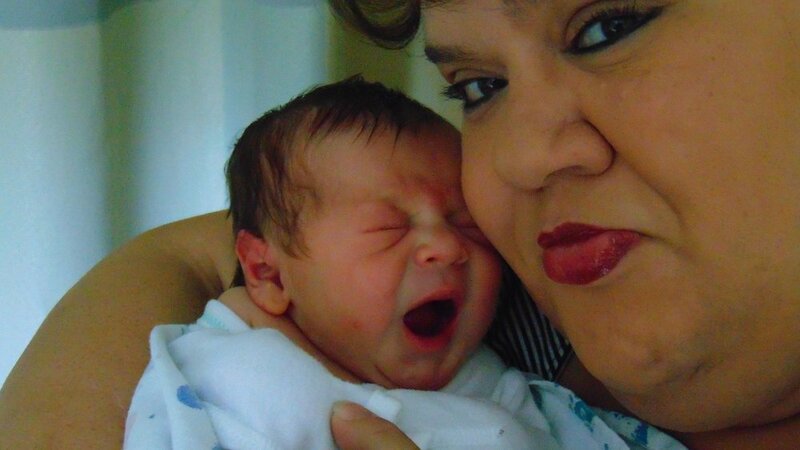 Read about safe sleeping areas and the prevention of SIDS here, if you aren't familiar. While very young infants will fall asleep anytime of day, it's helpful to darken the room as your child gets older. 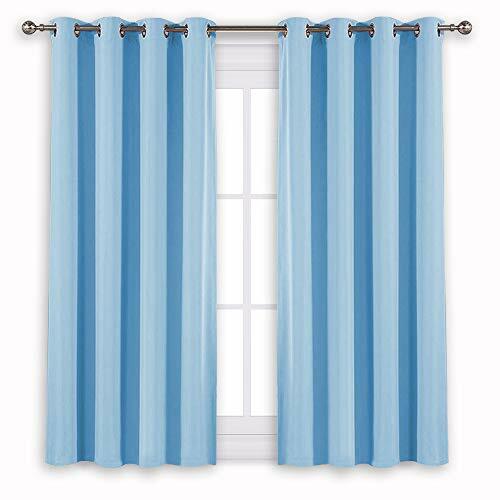 Involve your child in closing these curtains as part of your sleep routine, to cue "now is time to fall asleep" You may want full blackout or merely light-blocking curtains, depending on what's outside your windows. I also suggest thermal insulating curtains to discourage drafts in an infant space. 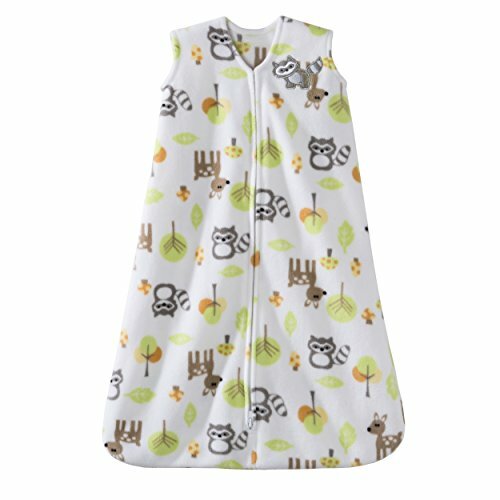 The sleep sack is an excellent solution for keeping your infant warm without the danger of a blanket, or the movement restriction of a swaddle. Sleep sacks create a warm cocoon, small enough to offer comfort, but large enough to allow for movement. I tend to follow RIE's opinion about swaddling, but should your child LOVE and NEED to be tightly wrapped those first few months, do what your child needs so everyone can get some sleep. While you want to allow your child to self-soothe so she can learn the skill of falling asleep, if you live in a noisy place, white noise may be helpful. Simple is best, an air filter, fan, or noise machine is plenty. Stay away from rocking/shaking/swinging gadgets, it will only make independent sleep more difficult. I have this air filter in my home, and I love it. 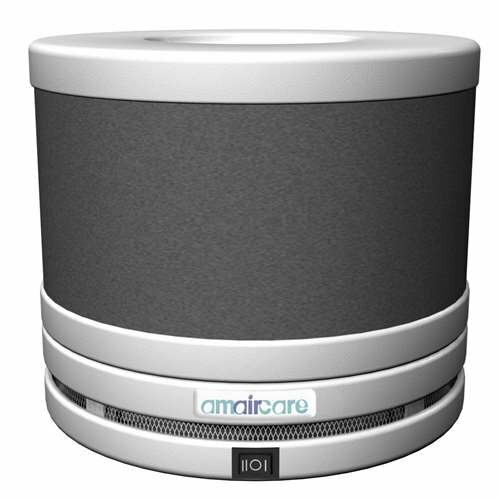 It has a quiet hum while it's running and it cleans the airs with both HEPA and VOC filters. It's portable too, so you can move it to the area where you need it most. 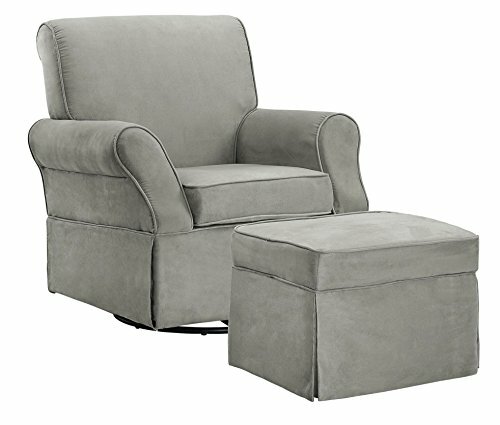 You'll want a chair for feedings in this first year so you can relax and be comfortable. Look for a model that little fingers can't get smashed under if you're adding this to the nursery. An ottoman can serve as a footrest and the perfect object for pulling up and cruising. I suggest a small table with water, snacks, and reading material as you may be sitting here for 30-45 minutes at a time! Your baby needs to get clean, and really any small vessel of water will work here. 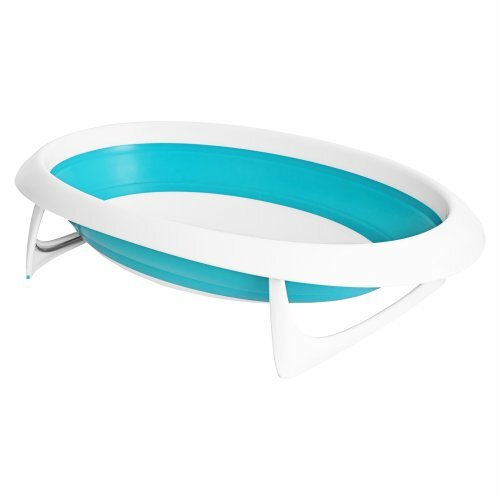 There are plenty of inexpensive plastic baby tub options, but I like this one for it's simplicity, the ability to grow with your child, and the option of using it inside the tub or out on the floor. If you choose to use the kitchen sink, an insert like the Puj or Blooming Lotus are helpful. But a towel and attentive parent are really all you need here. As with other care giving activities, bath-time should be a time of connection, full attention, and respect. Learn more about the specific techniques of creating quality time in these moments here. In the first year, you’ll be going through approximately 2,500 diaper changes with your baby, so how you spend this time together can make a big impact. It's important to offer respectful diaper changes from the very beginning. Don't distract while you change! Cloth vs disposable is totally a personal family decision, and NO ONE has the right to make you feel guilty about your decision. You can also do both! Personally, I start with disposables for the first week to month, then cloth diapers when the child is big enough for size 2, except for travel. Learn more about cloth diapering at Fluff Love University. You don't need a giant changing area, but you will probably find it helpful to have a flat counter-height area available, especially in the first few months with frequent diaper changes. As your child becomes more mobile, you’ll want a large space on the floor, or move to standing changes. In addition to the items listed below, you’ll want wipes, rash cream, hand sanitizer, and perhaps a diaper pail and swim diapers. Keeping your diaper supplies together will make for calmer changes for both you and your baby. A whole separate diaper bag is by no means necessary. but can be very useful to grab and go. Look for a bag that any adult in your family can carry with pride. 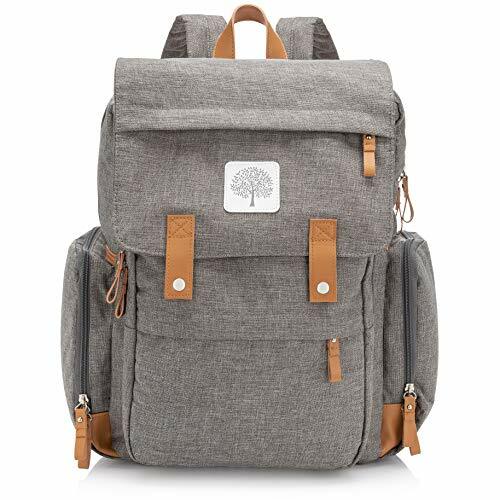 I'm a fan of this backpack for it's durability and style. The insulated side pocket for bottles is super convenient, as well as the outer pockets for keys and snacks. 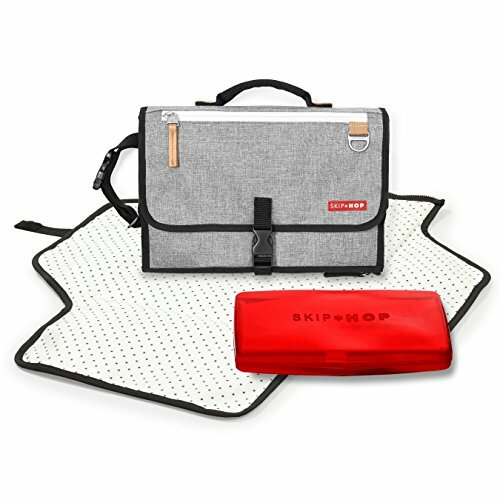 This travel pouch from Skip Hop is my favourite system I've used for older infants. Easily holds a handful of diapers, wipes, spray hand sanitizer, and tube of cream and can be unlatched with one hand. The changing pad zips off for easy cleaning, and there's a wrist strap. I ended up using this over the dedicated changing area most of the time. 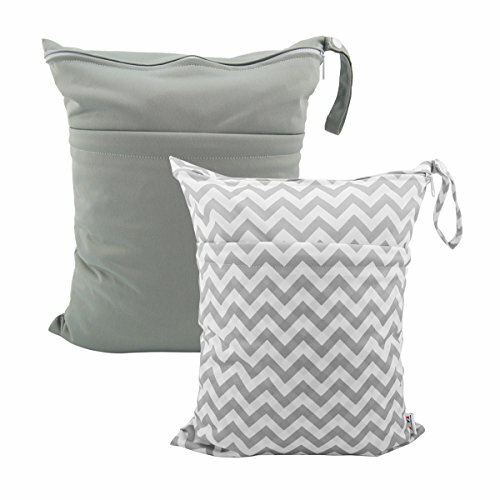 Wet bags are a necessity for cloth diapers, but even if you do disposable, you'll want a wet bag for soiled clothes. This one has a second zippered pouch which is helpful for holding food-soiled clothing or drool-soaked bibs. Even if you choose to do elimination communication, you'll need some diapers. There's so many to choose from, and I haven't found a particular brand that's more developmentally helpful than any other for infants. As your child gets older, you'll want a diaper that allows her to feel wet so she can begin to connect the feeling of needing to go with actually going. 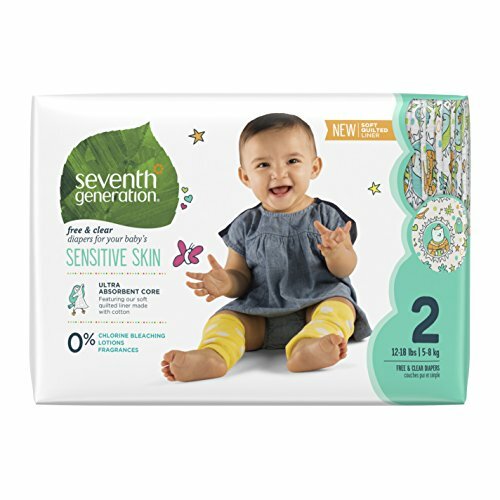 Seventh Generation's disposables have this feature, as do cloth diapers. Not sure about cloth diapers? Read this overview and guide. There's no need for a separate changing table, unless you want one. You can use the top of a dresser, the bed, the floor, a table, etc. What you will need is a flat, waterproof pad to lay your infant on. This one is larger than most, offers your child plenty of room to move for respectful diaper changes, and is washable. Brand new babies don't need much to play and explore; and it's important to keep their spaces super simple. Any toys you have should be saved for when your child is 3 months old. When you find your infant is fed, rested, and content, she can spend some time on her play mat. Please note the lack of items in this photo. This is the MOST you'd want to offer a child under 3 months, there is plenty here to do! Remember, your new baby has spent months in a dark, muffled space and is now having to adjust to all kinds of light, sound, texture, temperature, movement, feelings, etc. That's plenty to do! Take care not to over-stimulate a child who already has a full plate of work to accomplish. It is critical all materials and the space itself is very simple, plain, and calming. 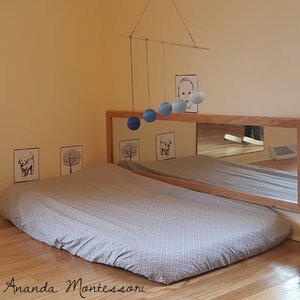 In a Montessori infant community, the playmat is placed near a large wall mirror. This infant playspace at Ananda Montessori (pictured top left) shows how you could set this up. 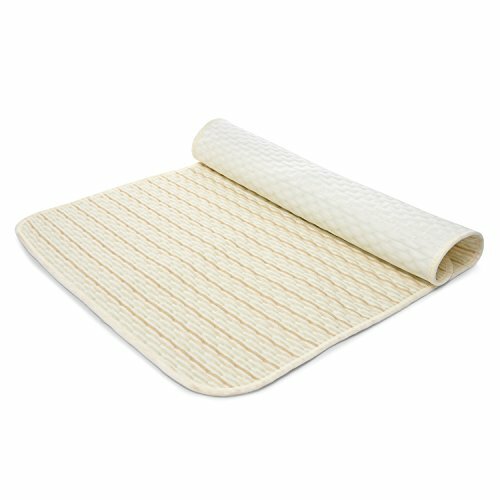 You can use a crib mattress, a folded blanket, a lambskin, or a clean rug. Newborns can't see very clearly or very far, so a series of high-contrast beautiful black and white images are interesting to them. 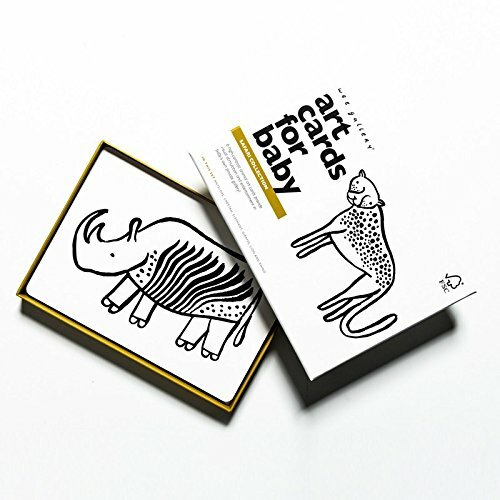 Wee Gallery makes adorable art cards of familiar animals from various habitats, choose the set that matches where you live. When you find your infant is fed, rested, and content, she can spend some time on her play mat. It is important this mat is very plain so your baby does not get overwhelmed (nothing like this.). A thin mattress works well for this (like one you'd choose for a floor bed or crib), or my personal favourite: a lambskin. It's tempting, but don't use a normal long hallway mirror for your infant space. Get an acrylic mirror sheet that is lightweight and won't shatter or chip. A sheet that's 12x24 inches is plenty, but you can go bigger if your space allows. Your child can enjoy this mirror for many years beyond infancy. image from Bella's Casa Get this set from Bella's Casa here. Babies love mobiles. Any simple, beautiful items that offer contrast in color, shape, light-catching qualities, texture, or shadow will make a helpful, interesting mobile for the first three months of an infant's life. HOWEVER, your newborn does not NEED anything else to stimulate their vision. Please note that babies this age can not choose to look away, and it is disrespectful to hang anything directly above their line of sight. All mobiles should be placed off to the side where you child can choose to look at them...or not. There are 5 specific visual Montessori mobiles that are offered in the first few months to aid in visual development and concentration. If you wish to follow this sequence yourself, here it is (intro times are approximate). I've linked to where you can buy these mobiles pre-made, but their are DIY tutorials available if you are crafty. Get the first four from Bella's Casa here. The first few months with a new baby are a bit of a whirlwind, especially if you're a new parent. Many cultures and experts suggest a period of 6-8 weeks after birth where you stay home, limit visitors, and rest (we agree!). Know that you won't be able to do everything you were before, at home or at work, and give yourself the space to adapt. Changing your identity to a mom or dad is a big deal, and you may respond surprisingly. The best gift for a family with a newborn is space and time. Offer to pick up necessities, make dinners, set up a grocery delivery, or book house cleaners. About postpartum depression: It's a disease that affects 1 in 5 women (ALL women, not just women who gave birth) If you're feeling sad, anxious, obsessive, tired, or just different, talk about it! Know that you are not alone, and there's help if you need it. Read more about PPD here. Newborns need a safe place to sleep, eat, and feel loved. They don't need ANY toys at this age, it's easy for them to become overstimulated from lights, noise, being held, or movements. Make sure you're keeping to your recommended check-up schedule and following your pediatrician’s advice. Don't Cry it Out. Set Up Sleep for Success. Here's what I did with a family, and how you can reclaim restful sleep yourself. Join us today for a sneak peak into a day at Ananda Montessori, a Montessori Playgroup in Northwestern Pennsylvania. Pamela Green has blended her extensive experience in Montessori and childbirth to create classes for infants, toddlers, preschoolers, and their parents. Good news, babies don't need more than a handful of toys to strengthen their senses, learn patterns, language, math, or understand how the world works. In fact, offering more toys, especially those that have multiple buttons and batteries can do more harm than good. Our catalog pages contain affiliate links from Amazon, Etsy, and For Small Hands. We only link to items we love and would recommend. By clicking on the link, you are offered the same (or lower) price, and a small percentage of any purchase you make goes to us at TPE. We use these funds to help offset our costs and provide more value to you. Thanks in advance! Join our community and get our best content delivered straight to your inbox. Learn about our sales, new courses and projects, special offers, and any news from us. You'll also get access to all our free stuff, including our crashcourse for everything Montessori at Home. I'd like to receive the best content, updates, and promotions and can unsubscribe at any time.